I’ll try to minimise the spoilers as obviously these TV tapings won’t air for a few weeks in the UK – but there will be some, mostly relating to the Aces and Eights. For some reason, one of the extended mix shouty rock songs they were playing prior to the show opening was the theme tune from WWE NXT. 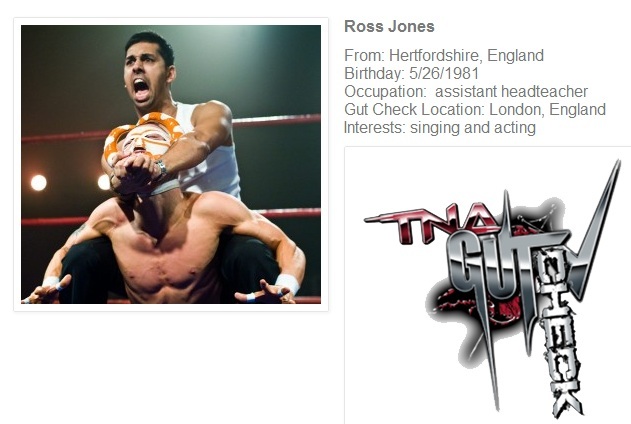 Oh, TNA. Christy Hemme either forgot her skirt, or doesn’t get paid enough to be able to buy a full outfit. Poor Christy Hemme. Dixie Carter began the evening by inviting the Blossom Twins out to train with OVW, an offer they accepted. The opening cage match between Mr Anderson and Kurt Angle ended with the reveal of two brand-new members of the Aces and Eights! Not many people cared, though, apart from poor Kurt. A bit of self-promotion here – I’ll be a guest on Rhia O’Reilly’s new online chat show, Girls Gone Wrestling, which has its debut on Monday January 28th at 8pm GMT. I imagine most of the chat will be about the Royal Rumble, but expect some discussion of TNA British Boot Camp as well as the current UK scene. 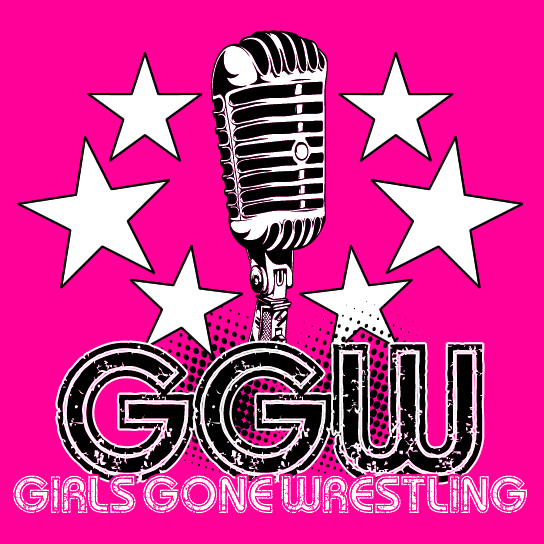 The show will be available on YouTube straight after broadcast, or you can watch live via Google Hangout – for the link, follow the Girls Gone Wrestling Twitter account. So before the ad break, we found out that the Blossoms get to face Gail Kim and Madison Rayne, while Marty and Spud have to face each other. Dixie and Hulk will be watching attentively and deciding who actually gets the fabled TNA roster spot. 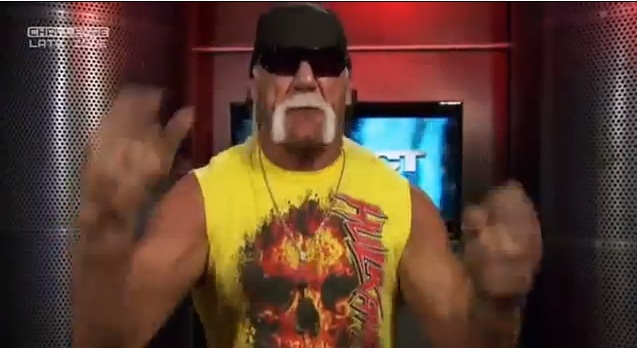 In case we weren’t excited enough already, we get Hulk going Hulkamanic in our faces. 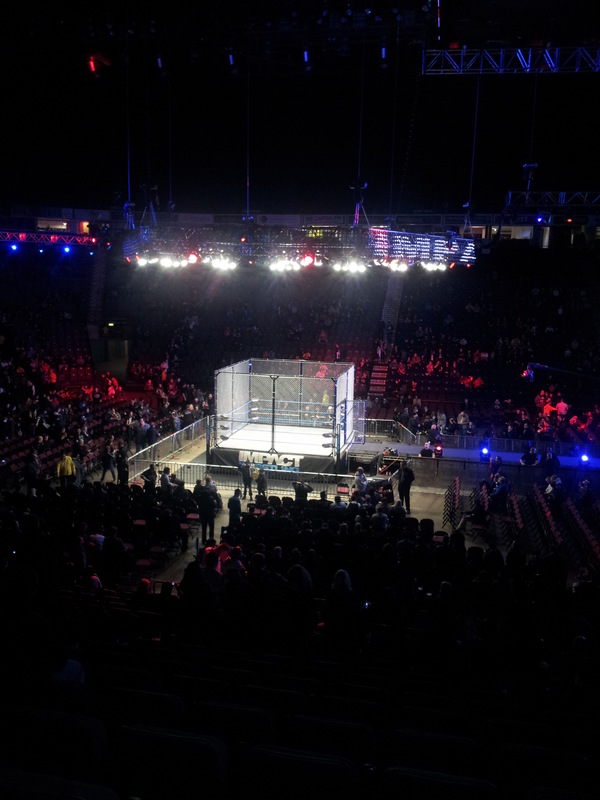 Previously on TNA British Boot Camp! All this happened, and now we’re on a mega-double-episode-feast to find out who’s going to win the contract. Last time we saw our quartet, they had just arrived at OVW, where Doug Williams had his characteristic ‘faintly amused’ expression, and Al Snow taught everyone how to run the ropes properly while being entirely puzzled by the very concept of twins. Spud talks about Al’s knowledge being a “godsend” (though presumably not about human genetics) because there are not many veterans in Britain; or at least not ones who want to train the next generation, mostly because of their aversion to “American-style wrestling”. Marty talks about Doug being an ambassador for wrestling and SERIOUSLY SCURLL WHAT THE HELL ARE YOU WEARING? 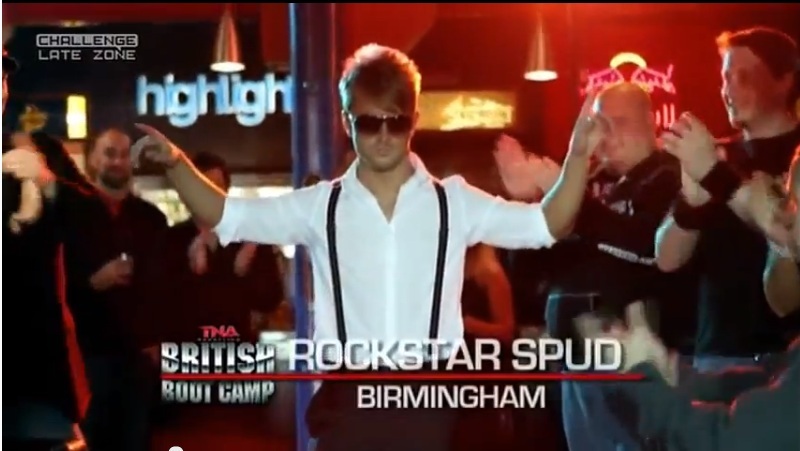 So this evening’s double-episode denouement of TNA British Boot Camp revealed that Dixie Carter and Hulk Hogan chose Rockstar Spud the winner of the sought-after contract. 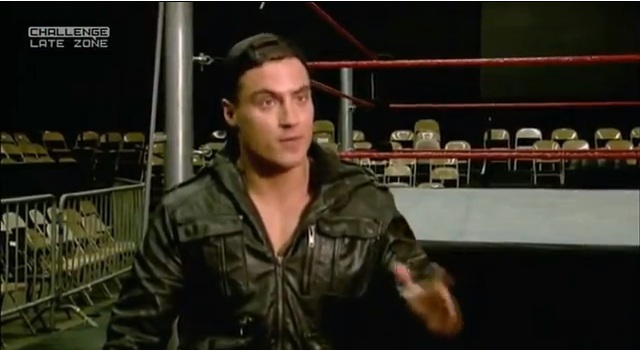 Well done to him – and well done to Marty Scurll and the Blossom Twins, who join him on the TNA tour and will have a chance at a later date at securing themselves a spot on the roster. A full recap of both episodes will follow later in the week. Question: who do you want to win TNA British Boot Camp?